After giving a lot of consideration I come with this GIGANTIC ideas, to sort out my kitchen. Organizing it from top to bottom. So I’ve started with sorting out my spices. What I did was recycling all the mason jars. Designing labels was like huh…which one was nicer..this one or that one? 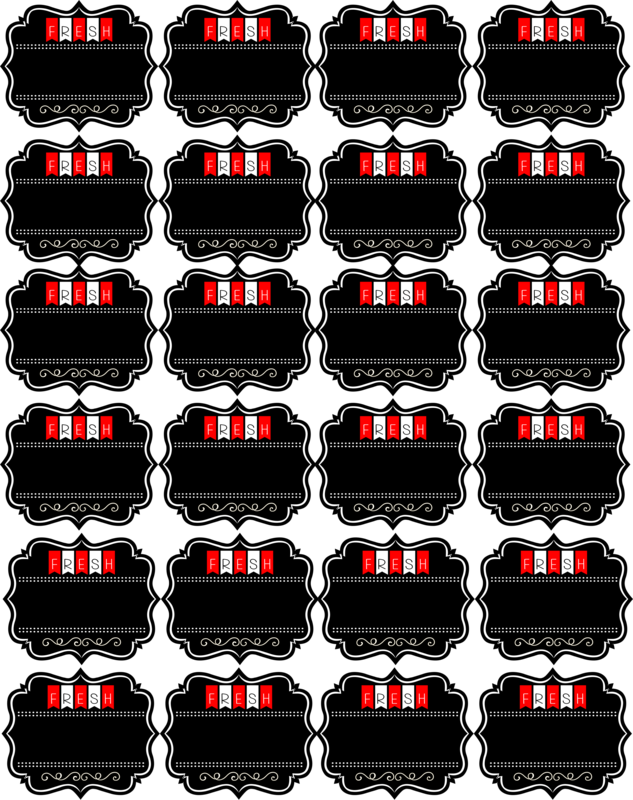 And I ended designing like 3 patterns and giving myself trouble, which one to choose. I know they are very basic, but I am quite satisfied with the outcome. 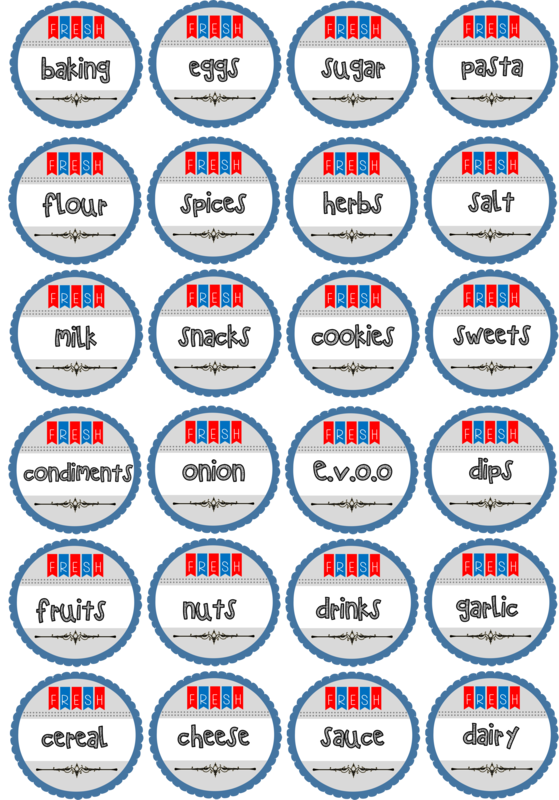 So here are some printable pantry label, comes with blanks and with wording. You could actually download them and print them on sticker paper, gloss paper or on a stock card. 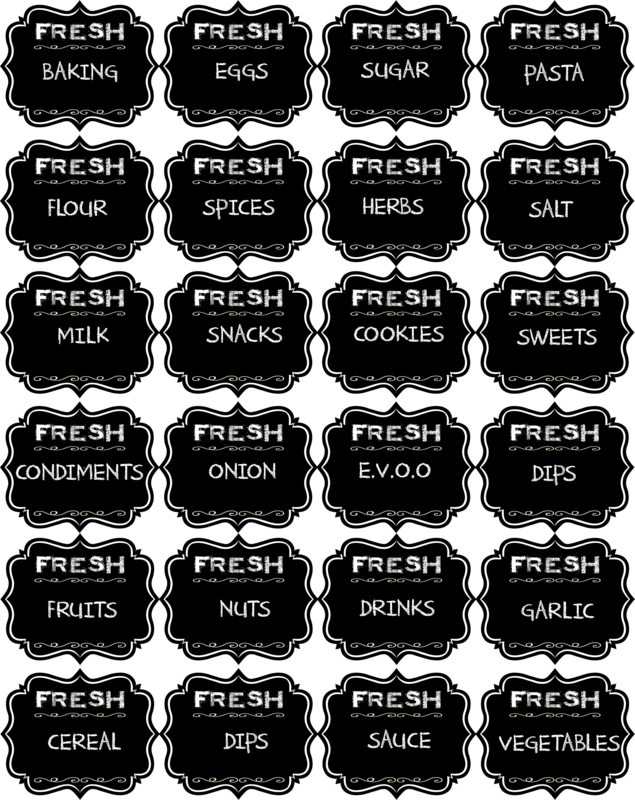 On the other hands, I’m still processing my label and finalising them so that I could use them to spice up my mason jar….wish me luck ok….